I am the owner of Looten Advocatuur en Mediation. As an attorney at law and qualified registered mediator I offer services to individuals, professionals and businesses. I specialise in cases involving juvenile and family law, as well as 3rd party liability, damages and personal injury. My focus is on preventing and effectively solving conflicts. In this process my clients’ interests are central. As a professional mediator I call on my extensive legal experience to guide the parties in evaluating the processes and risks of a case and to evaluate the sustainability of solutions. As a member of the Dutch ambassadors network for mediation I advocate mediation as an effective tool to resolve conflicts and an attractive alternative for legal procedures. I offer workshops to foster the goals of the ambassadors netwerk. I am an attorney at law and professional mediator&nbsp. I specialise in cases involving juvenile and family law, as well as 3rd party liability, damages and personal injury. My focus is on preventing and effectively solving conflicts. In this process my clients’ interests are central. Conflicts are part of life. As an attorney at law I help organisations, professionals and individuals in solving their disputes. When possible I assist them through the use of mediation, a process that relies on confidentiality, voluntary compliance to the process and party autonomy. Solving a conflict by mediation is valuable; it can save relationships. As such mediation can be an efficient and not seldom a more effective alternative to proceedings in court. Solutions agreed upon by parties in a final contract are subject to law. As a qualified registered mediator I call on my extensive legal experience to guide the parties in evaluating the processes and risks of a case and to evaluate the sustainability of solutions. I published several articles and through the years I organise workshops. I am a member of the editorial board of the Dutch Mediation magazine and a frequently invited speaker on subjects related to mediation. As a qualified registered mediator I assist organisations, professionals and individuals in solving their disputes through the use of the mediation process that relies on voluntary compliance to the process, confidentiality and party autonomy. Solving a conflict by mediation is valuable; it can save relationships. As such mediation can be an efficient and not seldom a more effective alternative to proceedings in court. Solutions agreed upon by parties in a final contract are subject to law. I specialise in family and inheritance mediation, as well as in restorative justice and in work and teams. I work according to the rules of the Dutch Mediators federation (MfN). Please download the MfN rules and the code of conduct. I am a member of: the MfN, the Dutch association of Mediation Attorneys at law (NVvMA), the Dutch Inheritance Foundation, the Society of family mediators (mfam) and the professional association of mediators for restorative justice. As a member of the Dutch ambassadors network for mediation I advocate mediation as an effective tool to resolve conflicts and an attractive alternative for legal procedures. I offer workshops and courses to foster the goals of the ambassadors netwerk. Pensioen en praktijk 2006: The draft Pension Act: more equality despite marital status? Almost every conflict can be resolved. If not, starting a lawsuit is an option. 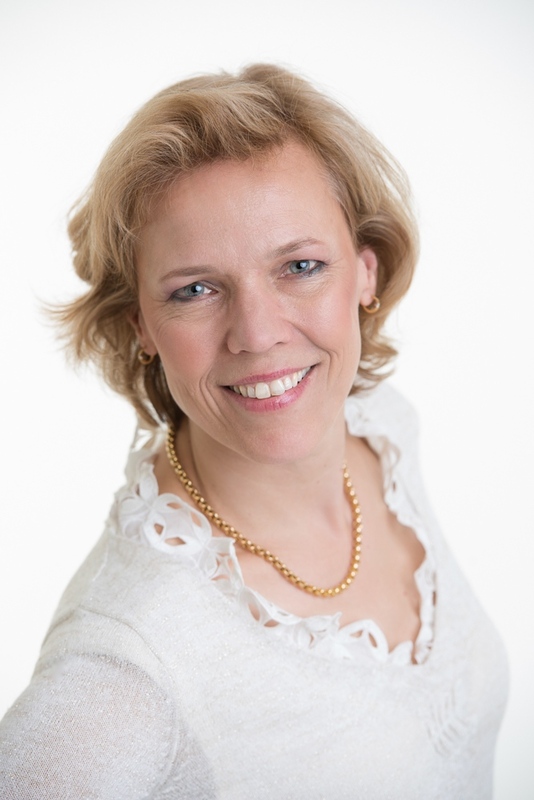 Désirée Siemerink-Looten can help you as an attorney at law. She also can mediate as a qualified registered mediator in order to resolve the conflict. As a member of the Dutch ambassadorsnetwerk for mediation she advocates mediation as an effective tool to resolve conflicts and an attractive alternative for legal procedures. She offers taylor made workshops and courses to foster the goals of the ambassadors network.